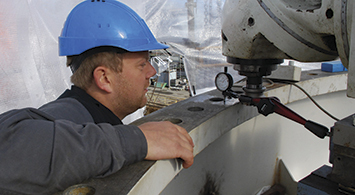 We carry out all types of hydraulic work, including manufacturing of hydraulic hoses, new installation and error detection as well as repair of existing hydraulic systems. 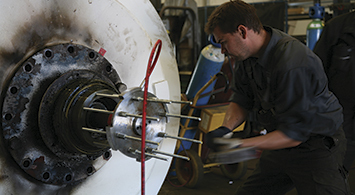 We repair all types of steering gear, including dismounting, disconnecting, machining and mounting. We offer overhaul of cranes and winches. We rebuild all types of winches such as trawl winches, wire winches, and anchor winches. We carry out the work world wide and our well-skilled staff are always ready to come.